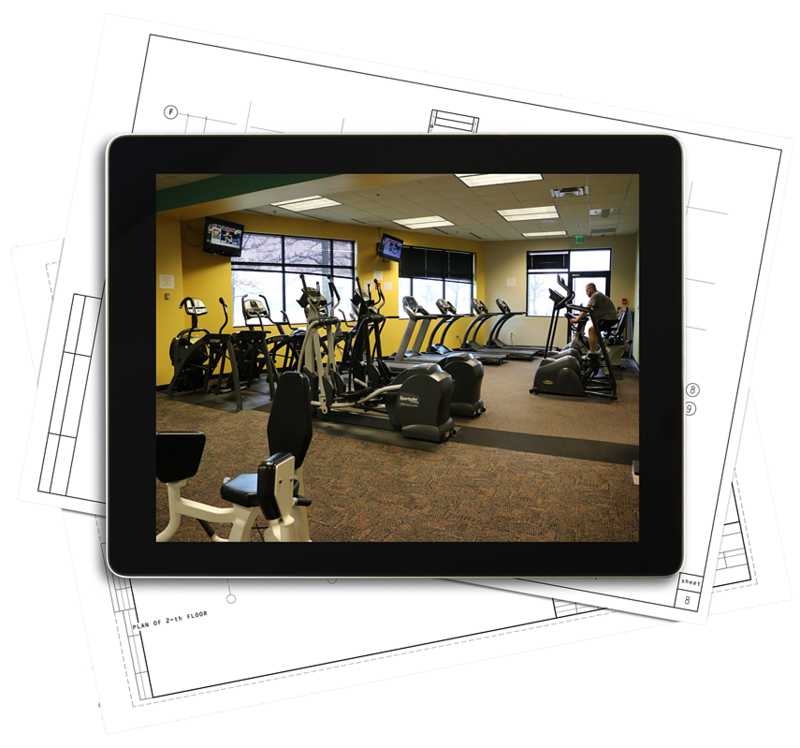 Outsourcing with NIFS brings your fitness center to life. Maximize participation and improve the health of your members with NIFS staff. We create an environment where your employees want to move more. Find out how to maximize the impact of your corporate fitness center with NIFS. Your residents deserve vibrant fitness programming. NIFS brings creativity and programming with outcomes for participants and the community. Looking for value from your fitness center? Businesses and communities just like yours are benefiting from a partnership with NIFS. Engage your residents and demonstrate an active and thriving lifestyle in your community that sets you apart. There is far too much sitting in corporate America, but treadmill desks aren't always a practical solution. Download our eBook to learn how we helped one of our corporate clients get their employees moving more right from their desks. Make your fitness center successful. From group fitness classes to managing your liability, NIFS provides full service fitness center management to make your space a success. Have field staff or work-at-home employees you need to reach with health education? Find out about Health YOUniversity. Find out how we grow participation in water programs at the senior living communities we serve. Ready to bring NIFS onsite to teach classes at your business? It's been a huge relief and a blesssing to have NIFS managing our fitness center. I don't worry if the staff shows up or not, and I don't have to run the program when I have a million other things to do. Whether your fitness center project is part of brand new construction or you're overhauling your current facilty, you need to get it right the first time.